First of all, I wish everyone a happy 2014! As the new year begins, we start using and/or organising a new calendar. At work we have several discussions during the year about week numbers. 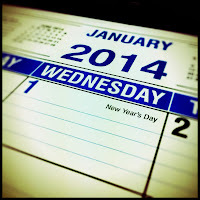 Collegaes state that a particular date is in a certain week, in théir calendar. Others disagree. But who's right? the first full week in the new year. In the Netherlands - where I live - option 2 is correct. 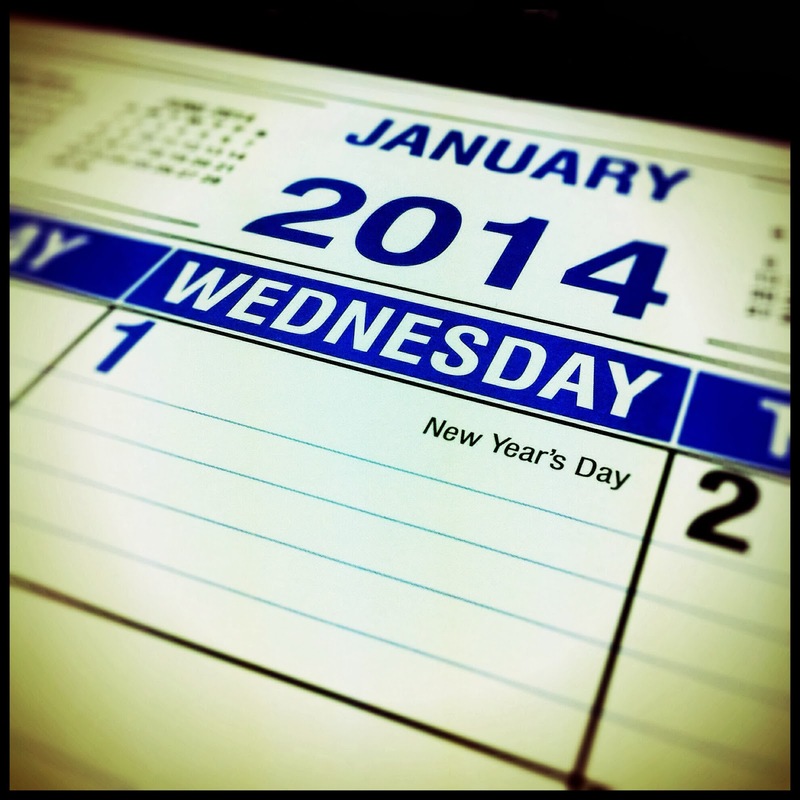 Ergo, Week 1 is the first week with at least four days in the new year.